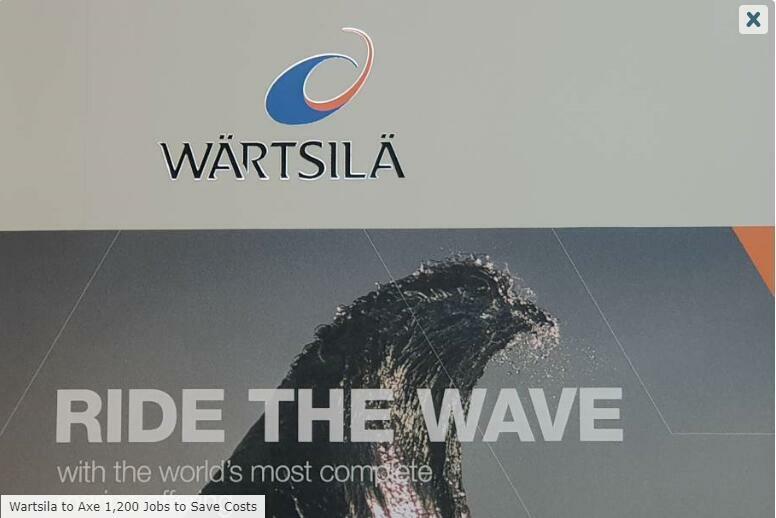 Finland-based technology major Wärtsilä Corporation is planning to cut 1,200 jobs on a global scale as part of its business realignment. The group-wide program launched today is aimed at realigning operations and resources to save EUR 100 million (USD 114.3 million) in annual costs and boost profitability and competitiveness, the company explained. As a result, an increased focus is to be put on targeted sales activities, developing the agreements-based and “as-a-service” business, reviewing the cost structure, as well as optimising the business portfolio and organisation. Wärtsilä expects savings to materialise gradually during the second half of 2019, with full effect by the end of 2020. The costs related to the restructuring measures are expected to be EUR 75 million. The company said that the key reasons behind the decision were trade tensions, geopolitical uncertainty, and market volatility. “We have performed reasonably well in the prevailing market environment, thanks to our Smart Marine and Smart Energy strategies. Nevertheless, we must constantly strengthen ourselves to cope with current and future developments,” says Jaakko Eskola, President & CEO. The planned reductions are subject to consultation processes, which will be initiated in the affected countries according to local practices and legislation, the company explained. At the end of 2018, Wärtsilä had approximately 19,300 employees in more than 80 countries around the world. Wärtsilä reported a 24 percent increase in order intake in the fourth quarter of 2018, year-on-year, reaching EUR 1.87 billion. For the full year, covering the period from January to December 2018, the order intake increased 12 percent to EUR 6.3 billion year-on-year. “2018 was marked by positive order intake development resulting from improved demand in the marine newbuild and service markets. 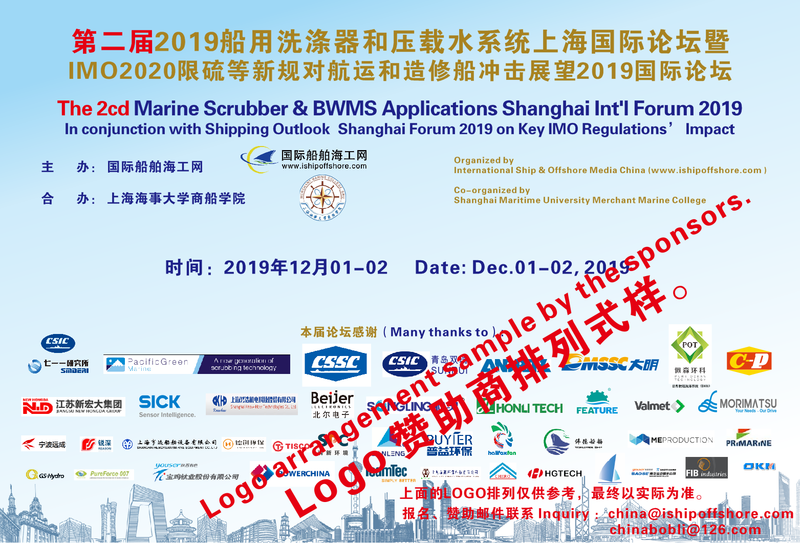 Environmental considerations emerged as a key theme in the marine markets, as customers sought to prepare themselves for compliance with the IMO 2020 global sulphur cap,” Eskola said. “For Wärtsilä, this trend was reflected in a significant growth in demand for exhaust gas cleaning systems. 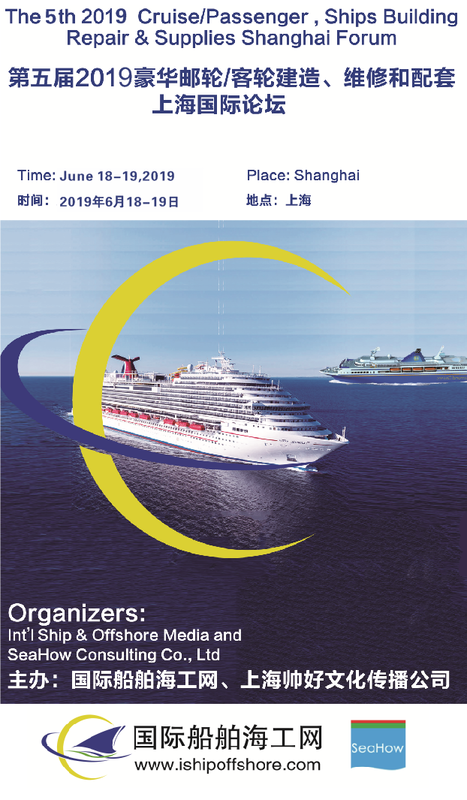 Another contributor to the increase in order intake was the high level of activity in the cruise and ferry markets, as well as our customers’ interest in long-term service agreements. The company’s current order book for 2019 deliveries stands at EUR 3.69 billion, with deliveries being concentrated to the latter part of the year.